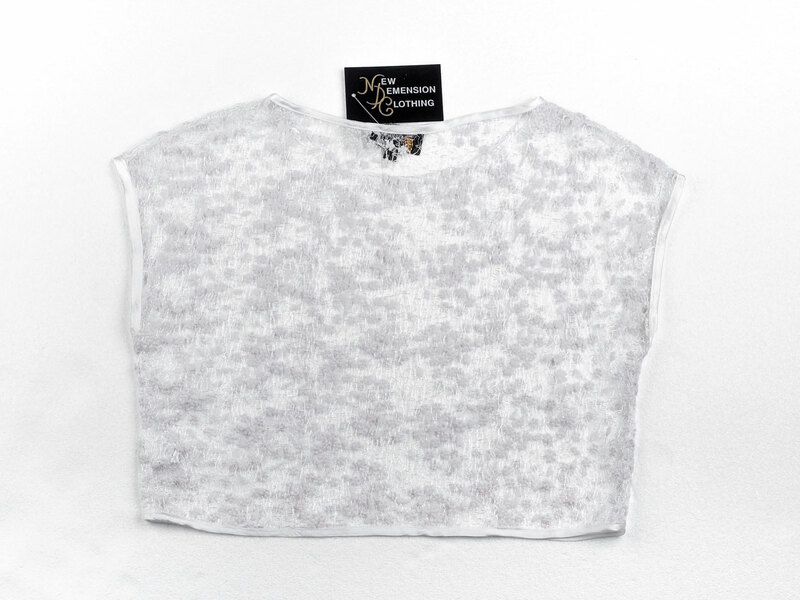 Crop top embellished with satin binding around neckline and armholes. 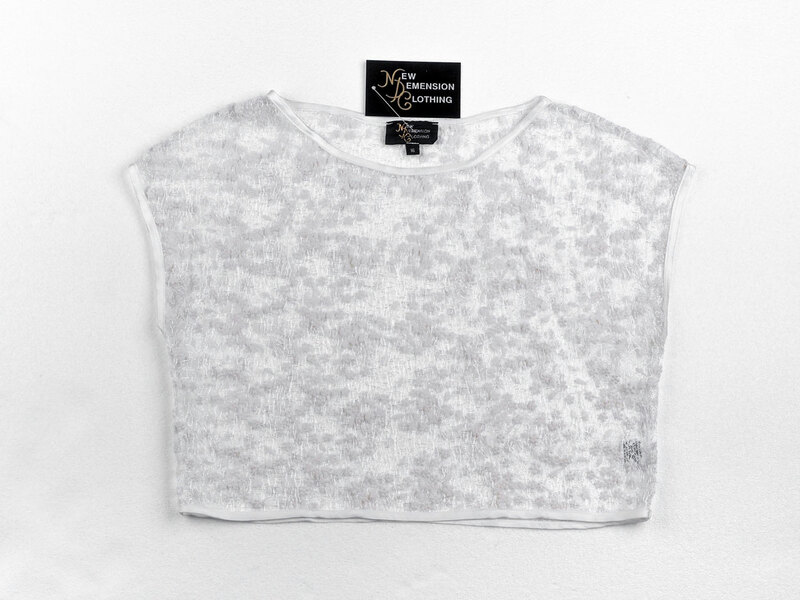 The lace is polyester, it has a web look with cotton embossed bunched up flowers. Teamed up with our singlet Eboni whether the white or the water melon is great for special occasions. 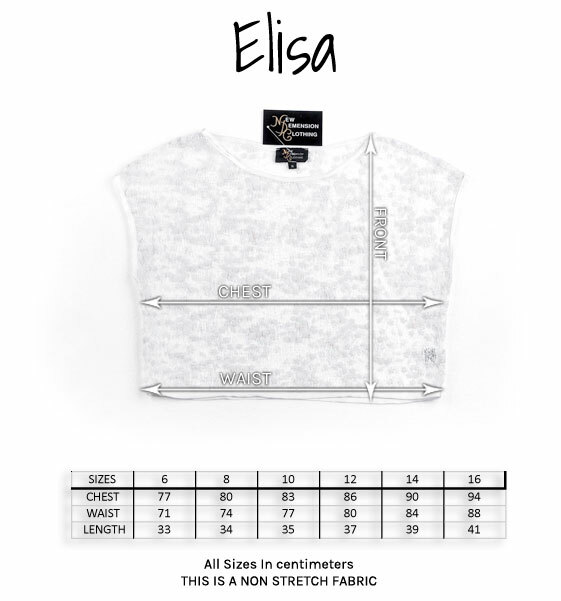 Be the first to review “Elisa” Click here to cancel reply.